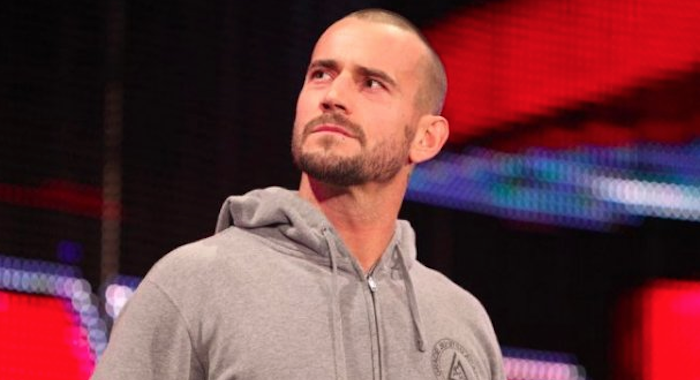 The trial featuring CM Punk vs Chris Amann continued in a Cook County, Illinois courtroom today, and below are notes from day four of the trial from Chicago Tribune reporter Gregory Pratt. Today’s proceedings featured CM Punk and Colt Cabana offering their testimony, and it is expected that AJ Mendez-Brooks, fka AJ Lee, will be entering testimony as well. CM Punk took stand mid-morn. His attorney asked if there’s anything he’d change about podcast, he said he swore a lot on there and wouldn’t today. Acknowledged being bitter then and wrestling being his whole life. Lots of things on the podcast he just doesn’t care about anymore. Punk testified to his health from 2013-2014, said it wasn’t good: headaches, sleeplessness, dizzy, neck couldn’t support head, nausea, cranky. “I’m sure I wasn’t fun to be around.” Shortly thereafter, they went on the lunch break. Cabana said Punk had shown him the lump on his back while wearing camo shorts he wore “every day,” which made just about everyone laugh. The attorneys then brought out the shorts. The lump, he said, was “disgusting,” discolored and raised. There was a lawyer fight between Amann and Punk reps over video of CM Punk laying after going thru table. Amann counsel didn’t want video to show Kane chokeslamming Punk thru table.